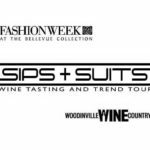 Toast men’s fashion with wine and whiskey at Bellevue Square. 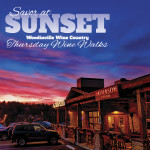 Tour participating stores offering tastings from 28 local wineries courtesy of Woodinville Wine Country. Join fellow wine lovers Thurs. Sept. 1st for the Wine Walk series called “Savor at Sunset – Sept. is “Back Door Tour of Harvest” in The Junction & Warehouse District! 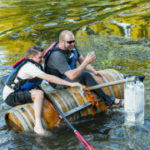 Join in the fun and experience this spectacle of the playful side of the wine industry! Humorously billed as “a clash of athletic endurance pitting Woodinville’s lords of libation against one another in a not-so-grueling contest & awesome after party for the wine industry and friends!